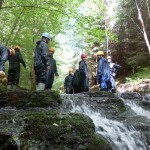 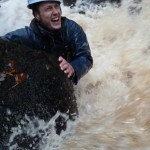 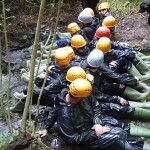 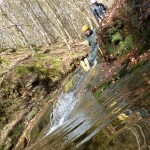 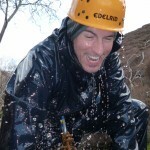 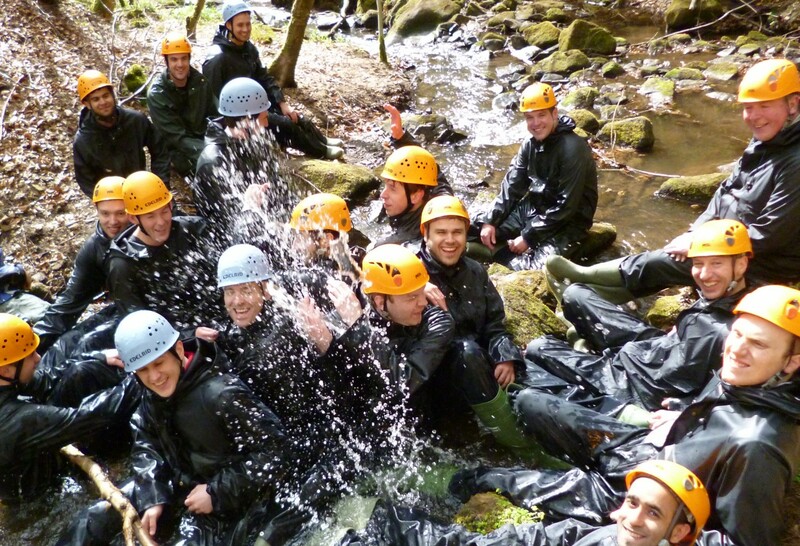 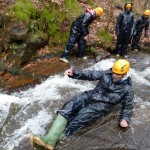 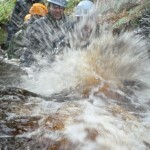 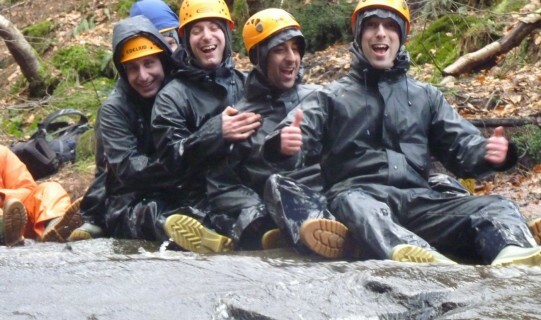 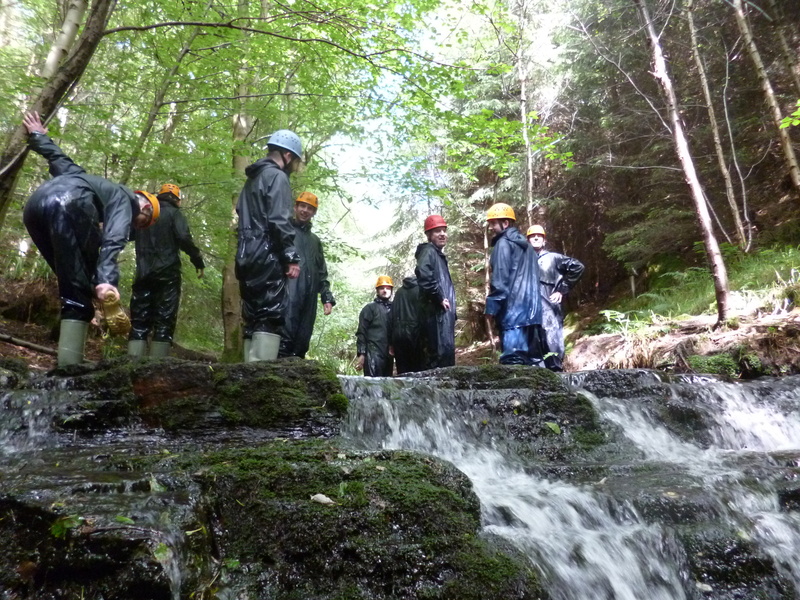 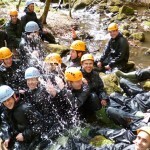 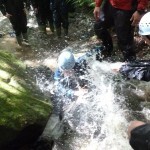 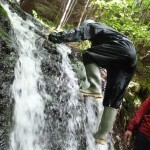 Gorge and Stream Walking with Teamplay Outdoor Activities. 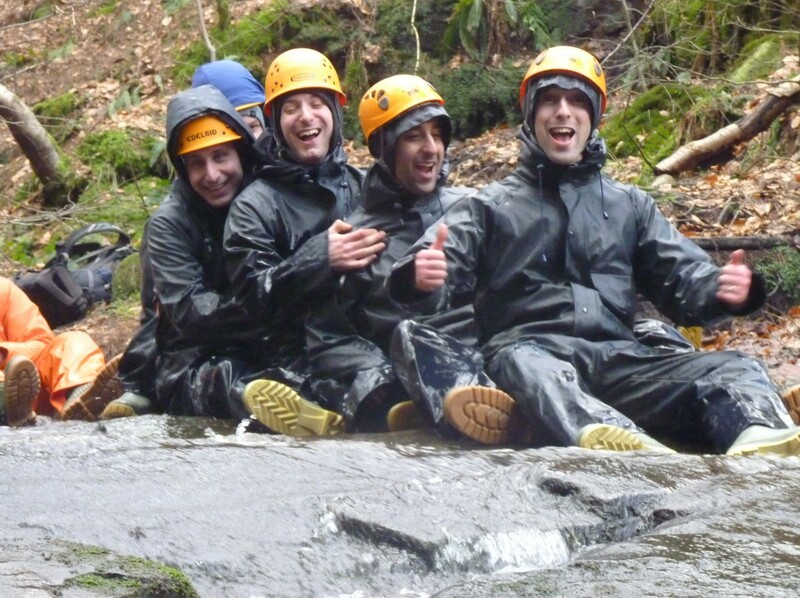 As the name suggests gorge walking is a wet activity and best suited to the warmer months as you could literally be up to your neck in it! 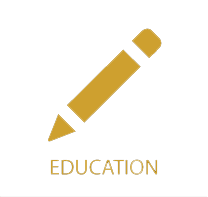 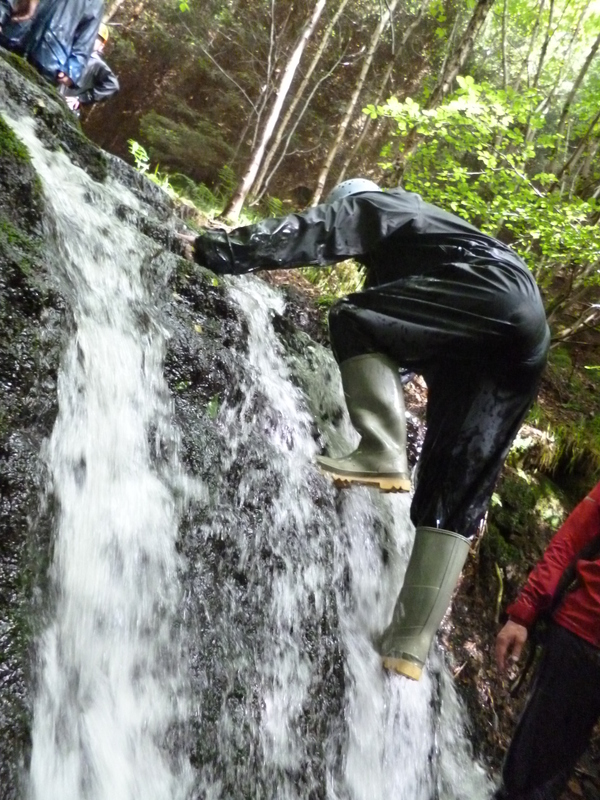 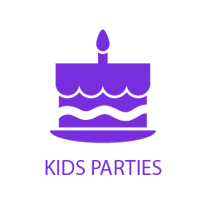 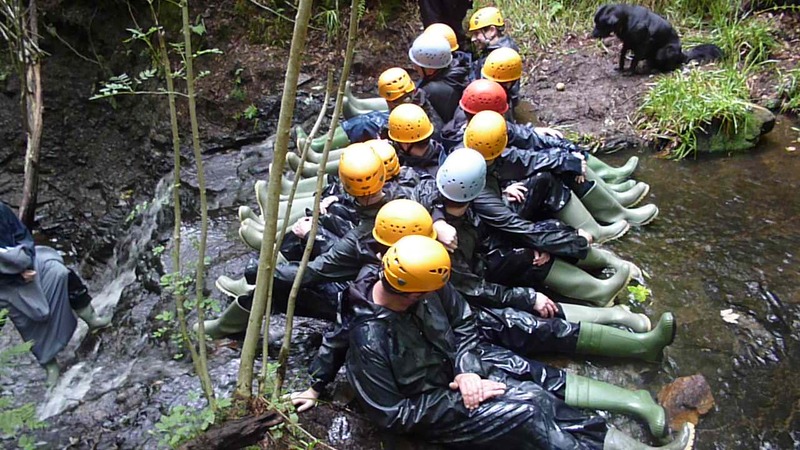 It involves following the water course up the hill, scrambling up small waterfalls, crossing deep pools or just simply walking in the water depending on the venue and age/ability of the group. 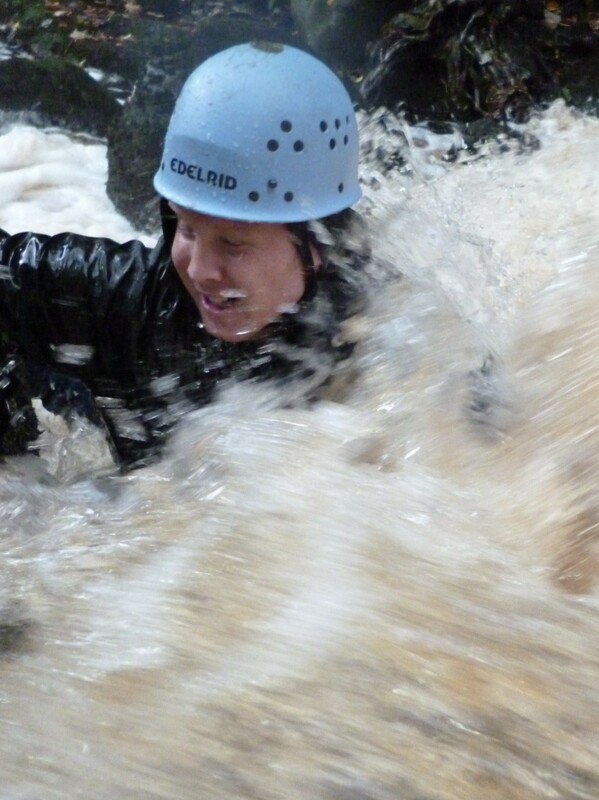 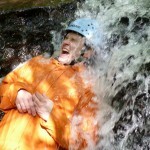 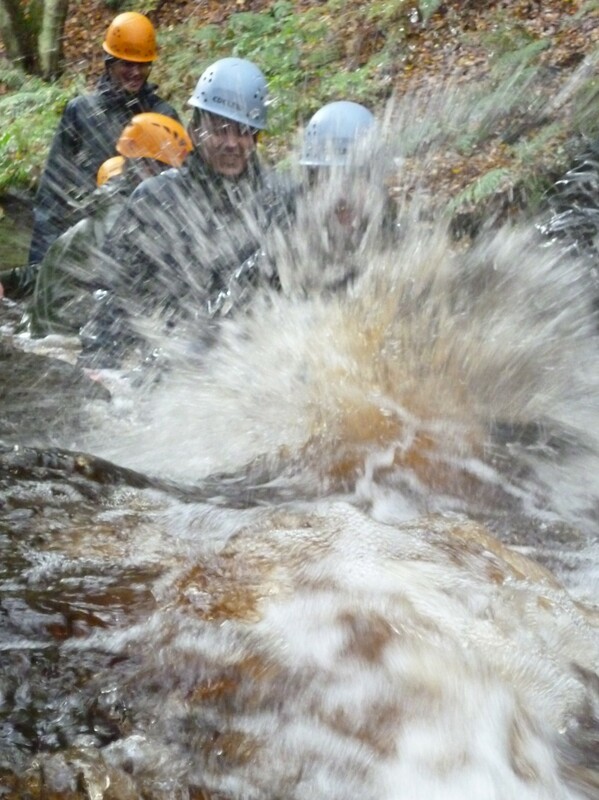 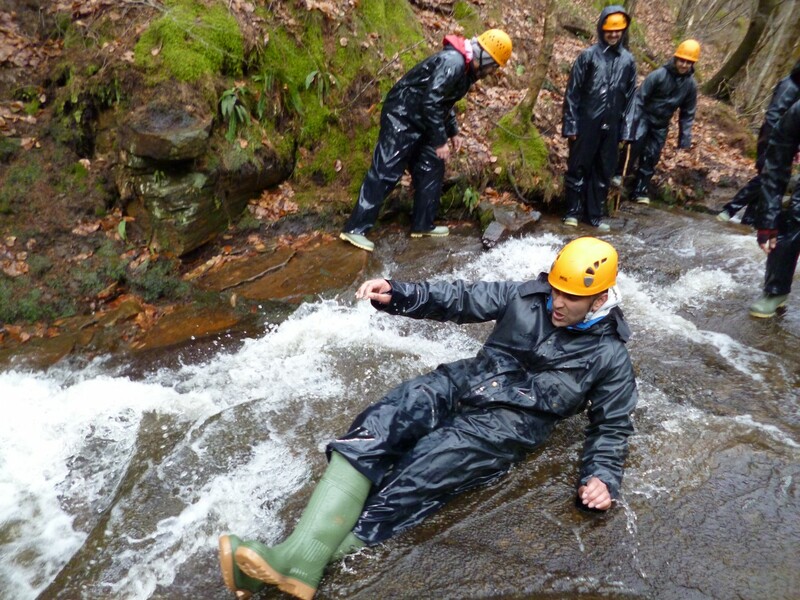 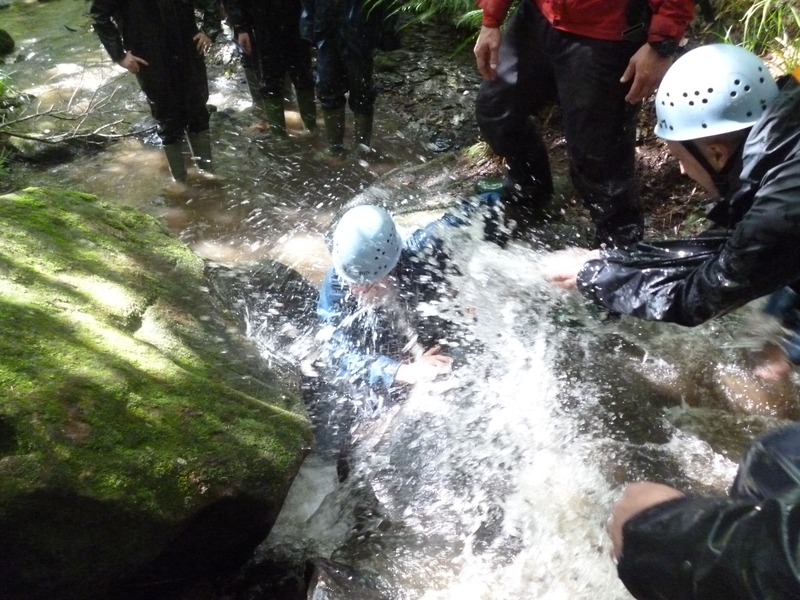 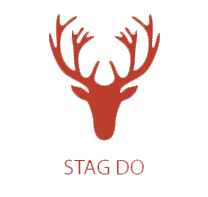 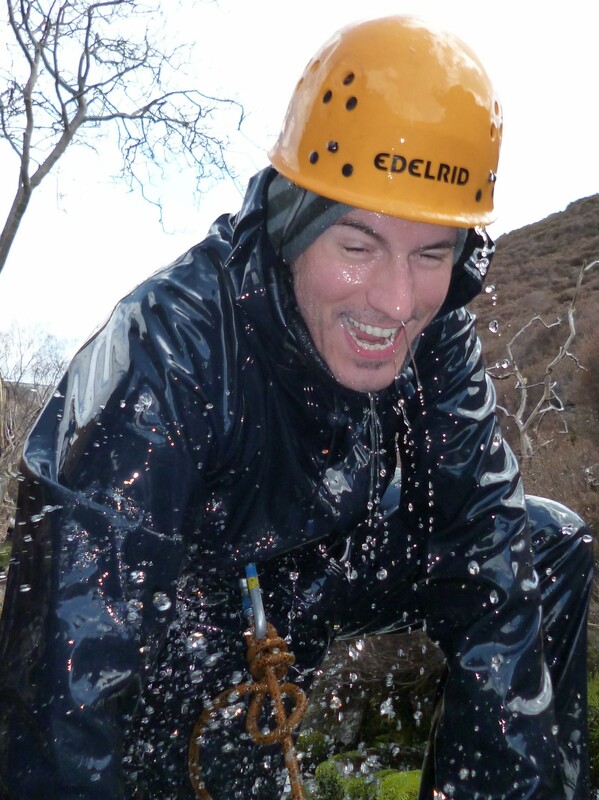 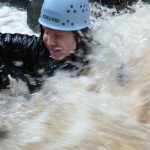 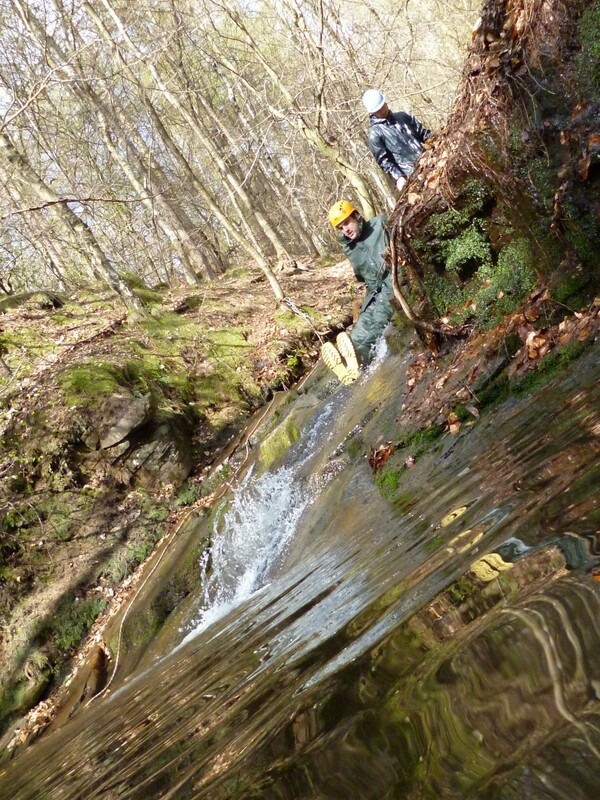 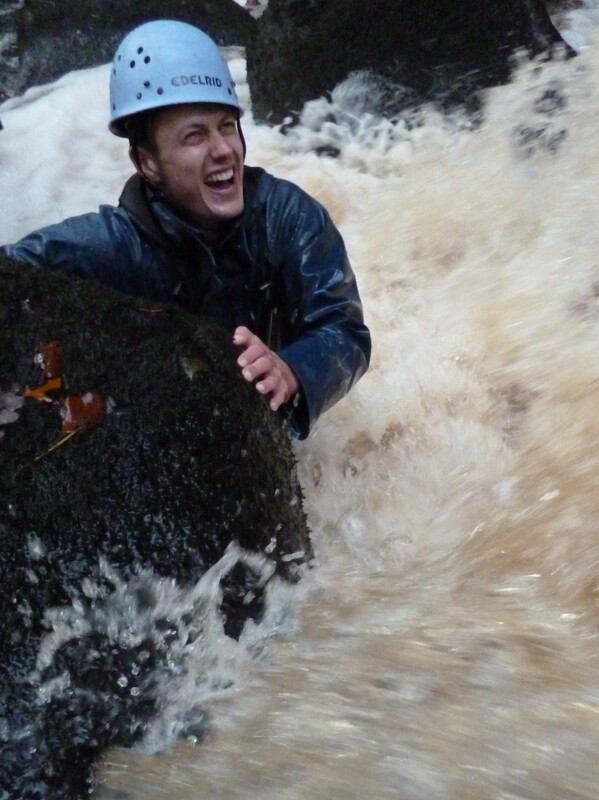 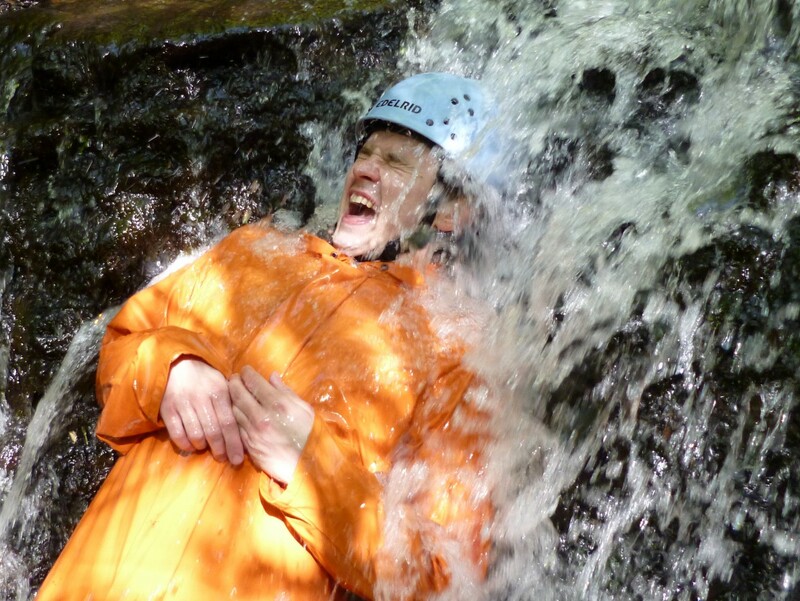 Derbyshire may not be the Lake District or North Wales but what we offer is a unique experience of Gorge and Stream Walking with lots of fun and challenges a truly great outdoor activity.